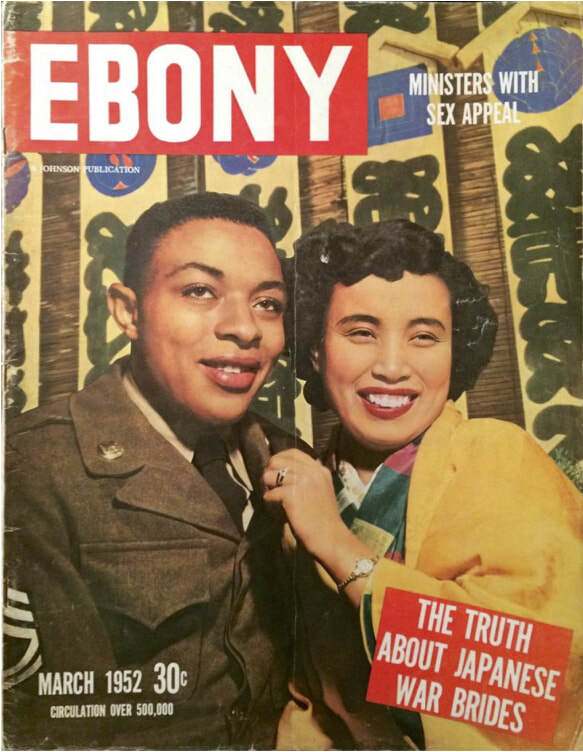 World Premiere of the film project All Mixed Up: Our Changing Racial Identities. AMU is a short film that examines the experience of multiracial Americans and their families through a series of interviews. This project is intended to be the start of many more conversations about how we think about race. Following the film there will be a Q&A session with the project creators and some of the participants. This screening will be in honor of the late Dr. Gregory Diggs who provided the creative spark that launched this project last spring. In Mixie and the Halfbreeds, two estranged neighbors are not as different as they think. Haunted by peroxide teeth and blondissima hair, Mixie and Trixie tackle a question that has plagued mankind through the ages: do blondes really have more fun? Mixie & the Halfbreeds invites the audience to explore complex and relevant issues of culture, identity, and race, and tackles questions of mixing in contemporary Canadian society and popular culture. 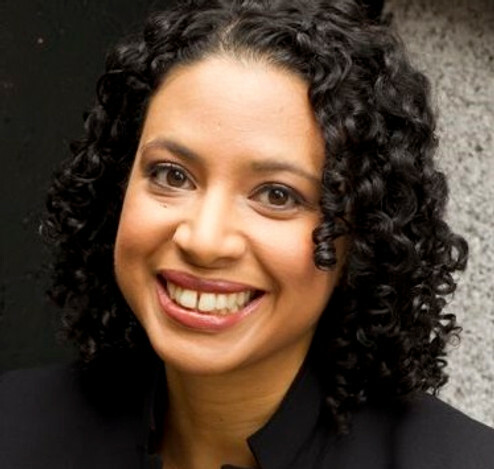 Profess Mitchell-Walthour is the author of The Politics of Blackness: Racial Identity and Political Behavior in Contemporary Brazil. 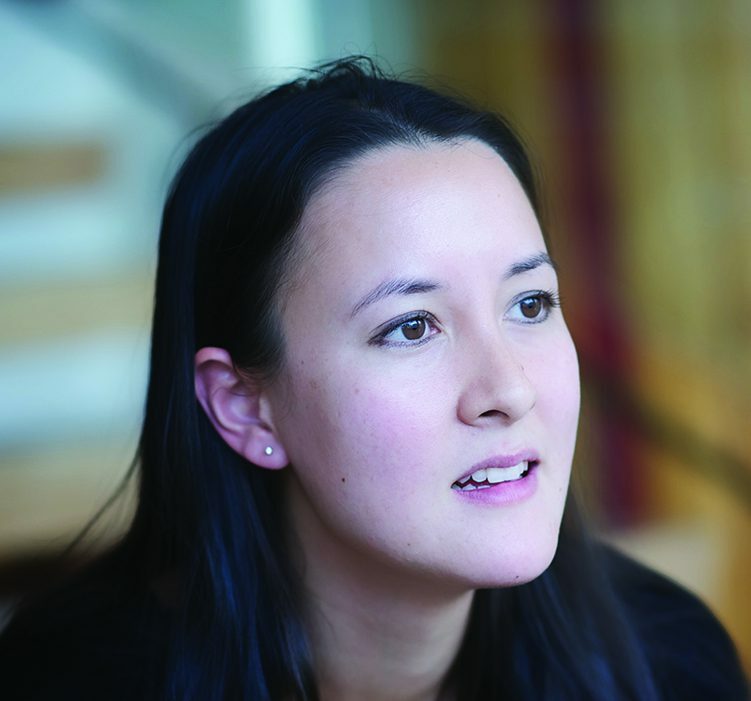 Sarah Howe, TIDE Writer in Residence, and TS Eliot Prize-winning author of Loop of Jade will read with University of Liverpool’s Colm Toibin Fellow in Creative Writing, the novelist Anthony Joseph. Tuesday 14 November 5.30 pm, School of the Arts Library, 19 Abercromby Square. Funded by the European Research Council and in association with the Centre for New and International Writing at the University of Liverpool.